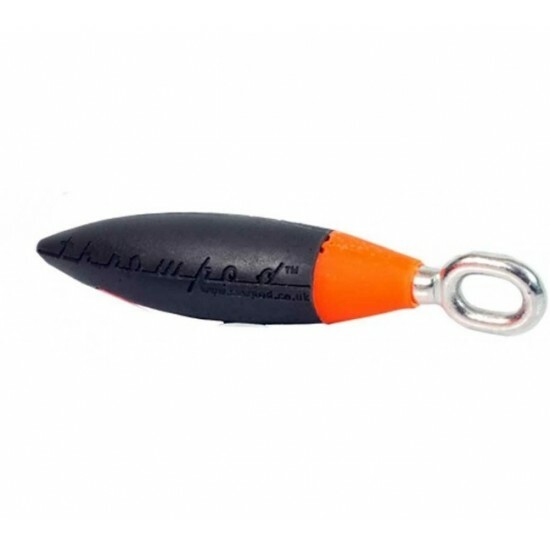 Environmentally friendly lead free, aerodynamic throw weight to ease line placement. The Throwpod gives you increased height gain, the missile shape means it slips easily through the tree and reduces the risk of getting stuck in the canopy! Made in the UK from durable rubber with a marine grade stainless steel eye bolt and fluorescent tip. The large eye caters for all throwing styles - the cradle or one handed throw.